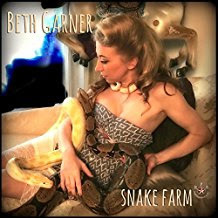 I just had the opportunity to review the most recent release, Snake Farm, from Beth Garner and it's a cool blues rocker. 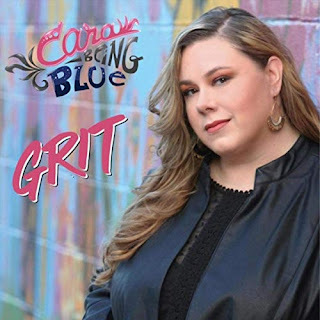 Opening with cool, funk laden blues track, Alright By Me (Mr. Fisher), Beth Garner shows influences of gospel, rock, funk, blues and soul at least with a terrific track. Playing lush lead and slide as well as lead vocals, Garner is a talented young lady. 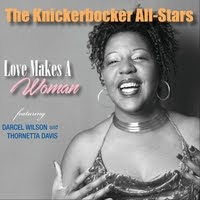 With Wes Little on snappy drums, Rory Hoffman on bari sax, Steve Forrest on bass and Angela Primm and Gale Mayes on backing vocals, this is a tight unit. Very nice! Backroads Freddie has a gravely throaty ZZ Top like droning guitar rhythm growl. With a lively drum part and solid bass work, Garner riffs away with some nice Texas style guitar blues lead. Drop Down has deep roots in delta blues with lead vocal/guitar duet and rich backing vocals. Elmore James influenced track, Used To Be is the hot blues rocker on the track with some of Garner's best vocals and hot slide work. With a tight bottom this track sails. Ramblin' Man has an exceptional bass line, a James Brown like drum snap and Dickey Betts like slide riffs. 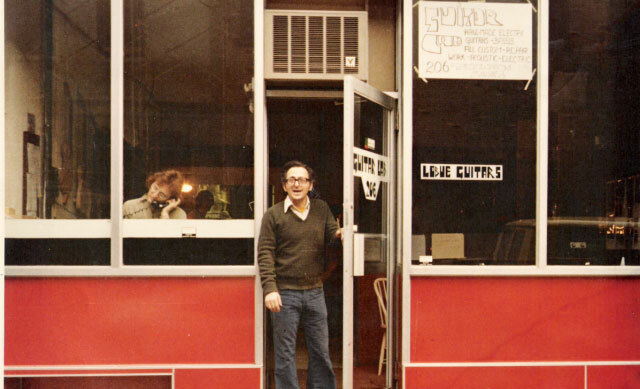 Yeah, this track is a mover. Title track, Snake Farm, was written by Ray Wylie Hubbard and has a swampy feel with nice guitar overtones. I really like Forrest's cool bass work, the over the top drumming of Little and really casual spoken lyric pace or Garner. Very cool actually! Wrapping the release is Wish I Was, a solid blues rocker with a blend of Muddy Waters and Junior Wells rolled into a modern theme. Garner takes this driving rocker right down the middle of blues highway with a fat slide lead and and a Stevie Wonder pace. Nice conclusion to a really nice release.